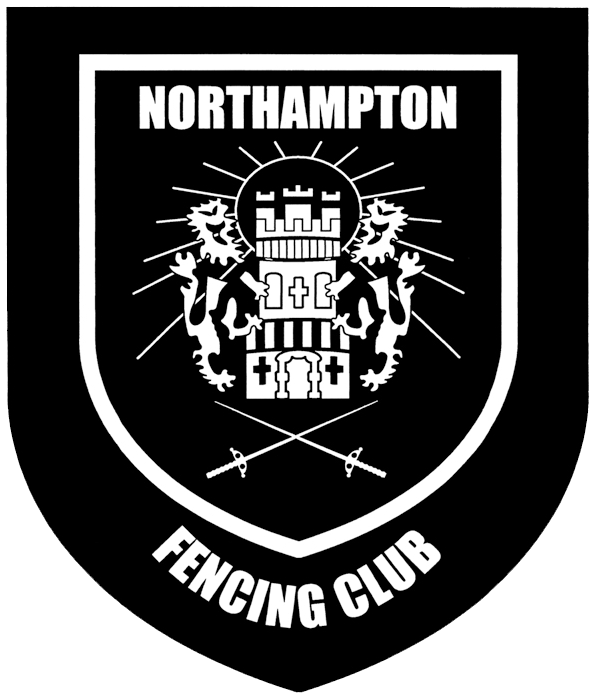 Tonight's session will probably be group footwork, followed by a group epee training session. Due to Jonathan's ongoing elbow injury, this will be a similar session to last week. As usual, this my change depending on who attends.